List of the currency pairs for trading is widened now! FortFS added new currency pairs which are already available for trading! 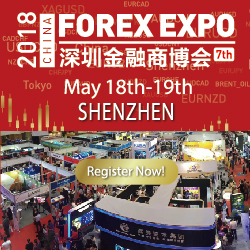 Starting from 12th of June 2018 FortFS increased the number of currency pairs available for trading on all accounts types! We truly hope that updated list of the currency pairs will cause the appearance of new trading strategies and ideas among our clients as well as the motivation to start trading.